Active Health with Carol Vorderman comes packed with a sleek, specially designed pedometer, called an Activity Meter, which monitors your activity levels throughout the day when placed in your bag or pocket. 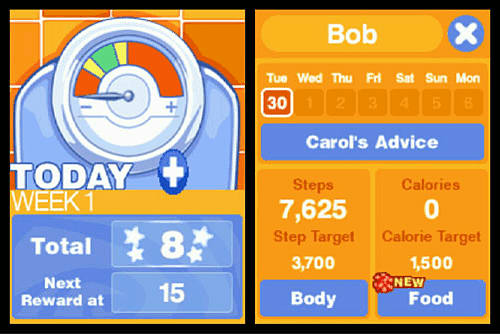 Carol provides you with a daily step target and at the end of each day you simply point the Activity Meter at the Nintendo DS, like a TV remote control, and with one click of the button your data willbe sent to your DS by infrared signal. 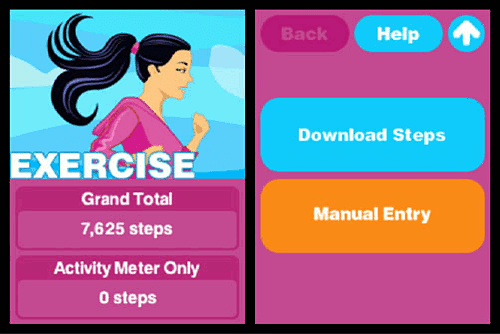 Additional activity can also be entered into the software so whether you go for a long walk, a swim or do some gardening, it will all count towards your daily activity goal. 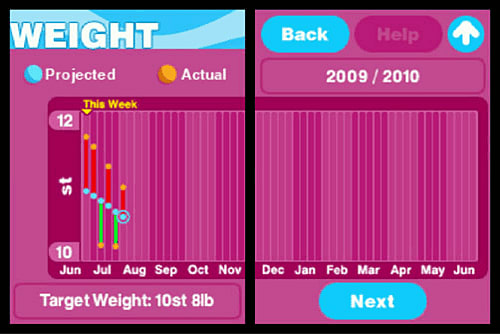 You can input your Wii Fit activity into Active Health to keep track of additional exercises completed on the Wii. On the path to reaching your goal, you can earn incentive points by maintaining exercise levels and selecting healthy food options as part of your diet programme. As points are earned, additional features such as new background music and images become unlocked. 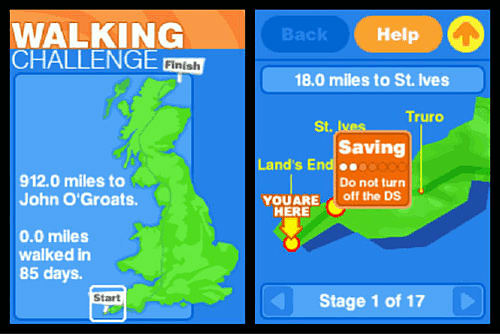 Active Health with Carol Vorderman also offers a variety of fun mini-games to help motivate you to keep healthy such as the Walking Challenge which converts your steps into miles so you can attempt to walk the distance between Land’s End and John O’Groats! 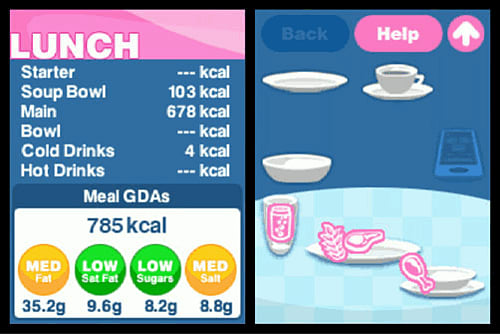 To help improve your knowledge of the calorie count of popular foods Calorie Count Up is a mini game you can play alone or against Carol. 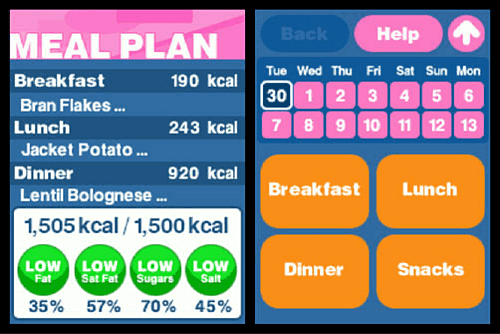 You have to choose items from a selection shown on screen and see if you can reach the target of 1,000 calories. Active Health with Carol Vorderman is a simple and motivating way to get you on track to a healthier lifestyle. It’s easy to use, fits around your life and can help to bring the fun back into healthy living.